Jacksonville is a growing town in North Carolina coast. Forbes magazine even ranked Jacksonville as the fifth fastest-growing small city in the U.S. It is the county seat of Onslow County and the home of the U.S. Marine Corps’ Marine Corps Base Camp Lejeune and Marine Corps Air Station New River. In addition to the hundreds of small businesses in this thriving city, there are plenty of lawyers, doctors, real estate offices and retail stores. In fact over 100,000 Jacksonville NC related web pages are listed in Google. So, are you one of those flourishing businesses in this area that needs a professional website? Or maybe you already have a business website but are looking for ways to make it stand out from your competitors? We are the company who can help you. We provide web design and development services to businesses, organizations and individuals in Jacksonville, NC. 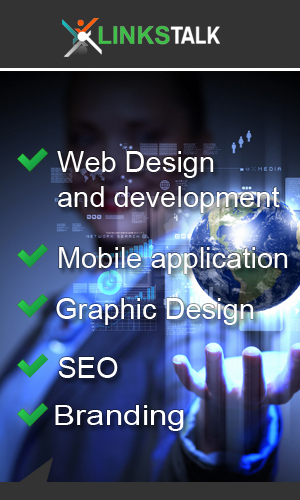 We also offer search engine optimization as well as graphic design services. Building and maintaining websites for businesses and other organizations throughout Jacksonville and nearby areas for years! Give us call and let us know how we can work together in making your business among the most successful ones in Jacksonville NC! Which social web services do you use?